Are you going to the October Play Party but not sure if you have anyone to play with when you get there? 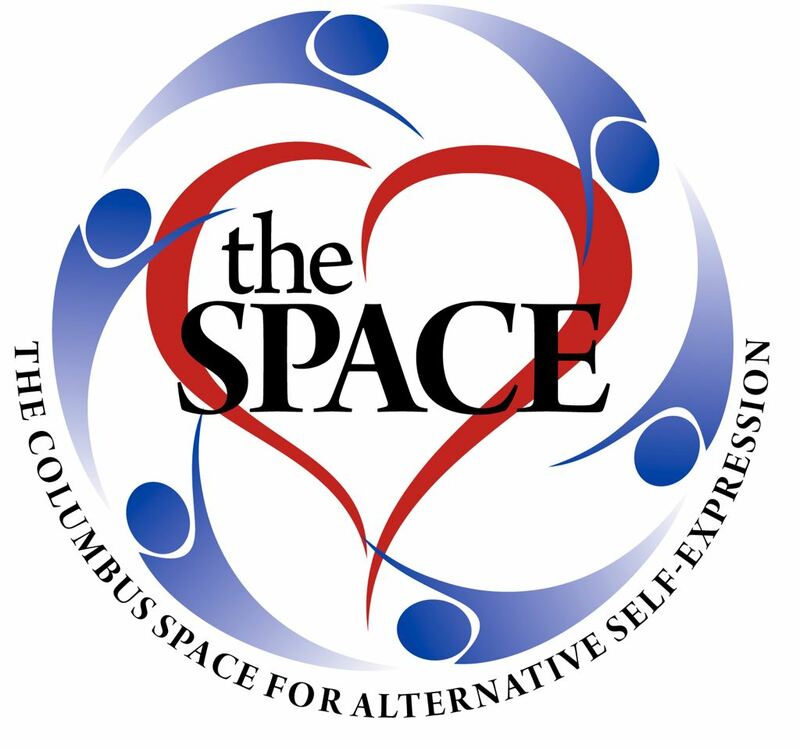 Want to get an idea of what the Space looks like before you commit to going? Want to meet some of the other attendees? Want to negotiate some scenes before hand? OR just have fun and play some 'Meet & Mingle' Games?! Then this brand new event is for you! 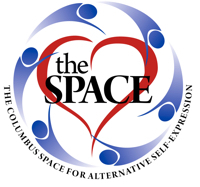 The Meet & Mingle @ The Columbus Space is intended to allow you to meet and interact with people who are going to the play party the following night. There is no cost and no commitment to go to the party the next night. This is your chance to feel things out, see who you might meet, and even play some games that will help you get to know people better! 8:30pm - More social time and make plans for Saturday!